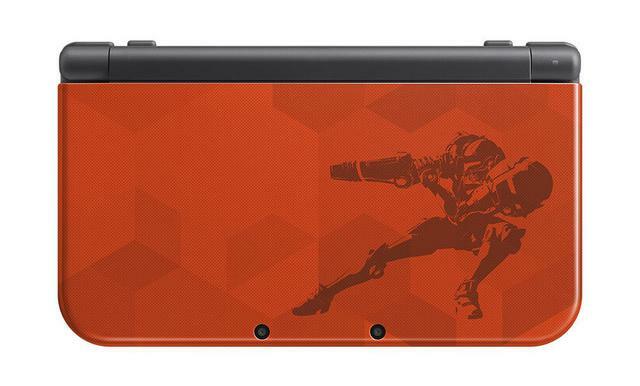 Reservations are welcome for the Japanese version of the upcoming Nintendo New 3DS LL Samus Edition which is painted orange and gold with an etching of Samus in action on the top lid. Please note this item does not include a copy of the Metroid Samus Returns game. Preorders are welcome to ship on or around September 20, 2017. 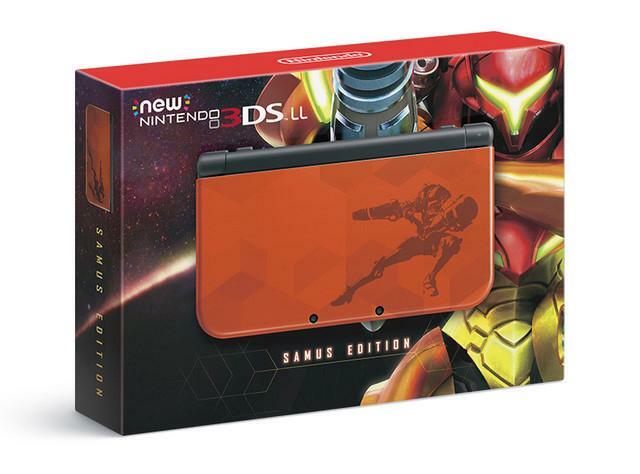 Although the Samus 3DS LL is being released on September 15 in Japan, please note September 15-18 are holidays. 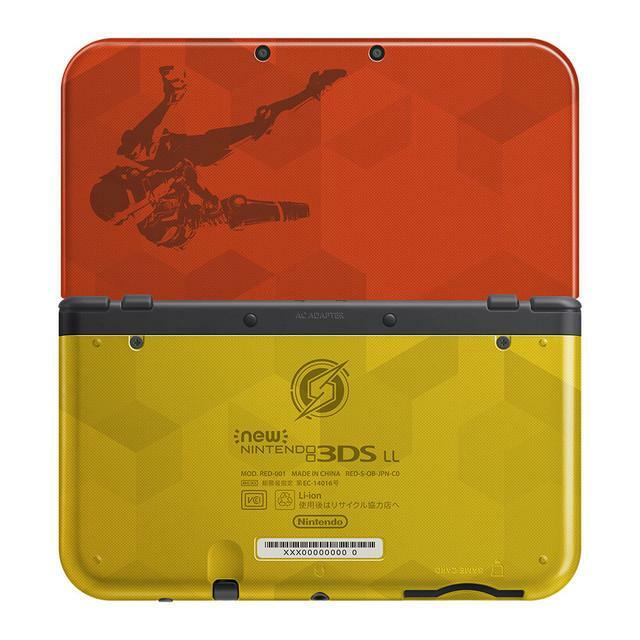 Region Lockout: Please note Japanese 3DS handhelds are only compatible with Japanese 3DS game cards.